No large gaps or protrusions to minimise the risk of injury. Excellent through visibility for supervision and policing of events. The panels are fully welded at each wire intersection to give high rigidity and resistance to impact and vandalism. The high density twin wire mesh allows for excellent rebound performance. All panels utilise stainless steel anti-vandal tamper proof fixings providing low maintenance and long life. Based in Wolverhampton in the West Midlands, just 4 miles from WV1 1SH and 2 mins from junc11 M6, Boundary Fencing and Gate Services are centrally placed to make deliveries anywhere in the uk. Designed for general use in schools the Multi-Games system provides a robust and safe perimeter for five-a-side football and kick about areas. Multi-game courts and all weather pitches for hockey, tennis, netball and basketball are also ideally suited to the system. Featuring a new post and cover plate design that offers secure fixing of the fence panels and helps to reduce the rattle, whilst presenting a flush finish for maximum safety. The design allows combinations of fence heights to be used together to provide the desired level of enclosure i.e. the sides of the court could be 3.0m high and the ends 6.0m high. Posts are manufactured from structural hollow section and pitched at 2.530m centres and are factory fitted with M8 threaded inserts positioned in the front face. 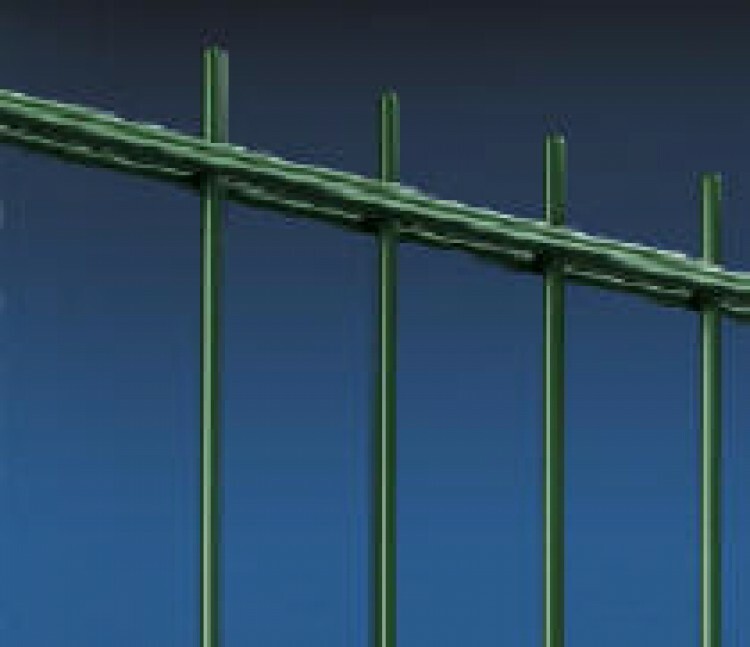 Panels are secured to the post with low profile cover plates, which are specially designed to enclose the ends of the wires and fully cover the joint. The post is finished off with a black plastic cap. 6mm diameter vertical wires at 50mm centres. 8mm diameter double horizontal wires at 200mm centres located on both sides of the vertical wires.